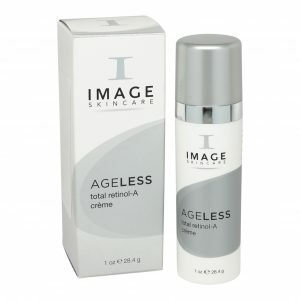 The alliance of 3 powerful innovative sciences gives birth to a unique product line combining: plant stem cells and OrsirtineTM associated with an exclusive blend of peptides and antioxidants. 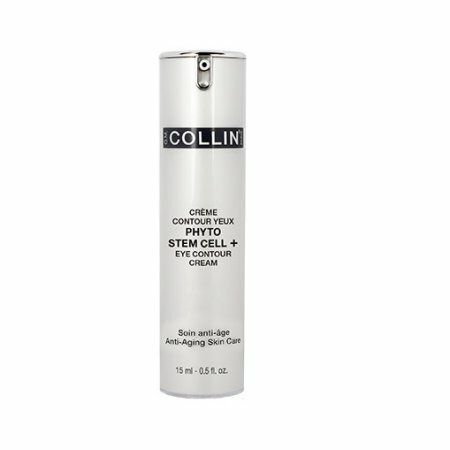 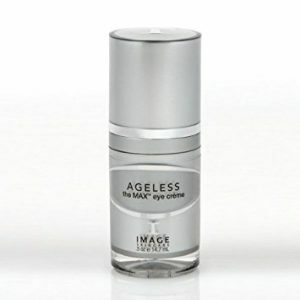 This advanced anti-aging eye contour cream moisturizes and promotes vitality of the skin. 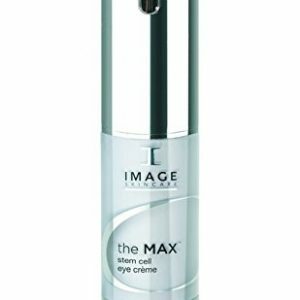 It soothes and visibly improves the firmness of the skin and the appearance of dark circles, puffiness, wrinkles and fine lines. 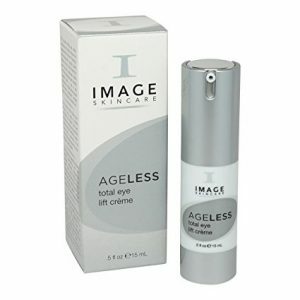 It improves the overall appearance of the eye area.